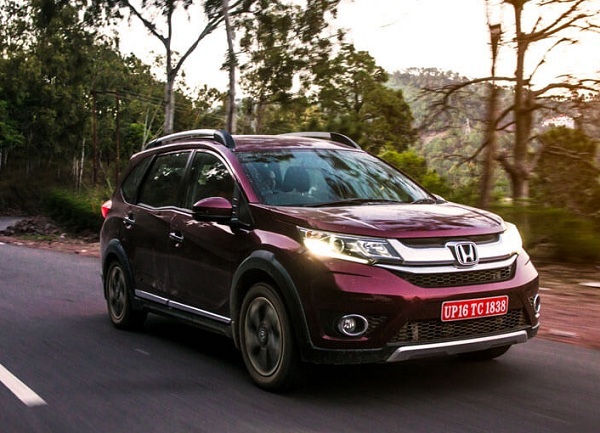 Slated for launch on May 5, 2016, Honda BR-V is one of the hottest upcoming compact SUVs in Indian car market by Japanese car maker Honda Motors. With lots of things already spoken about this upcoming compact SUV through its pictures unleashed couple of weeks back and earlier, the vehicle has already made car enthusiasts curious about its performance quite early before its arrival. But still there are some points which are not known or have been behind curtains. Today we are making an attempt to raise curtain from those features which are still not yet known to most of the car aspirants. 1. 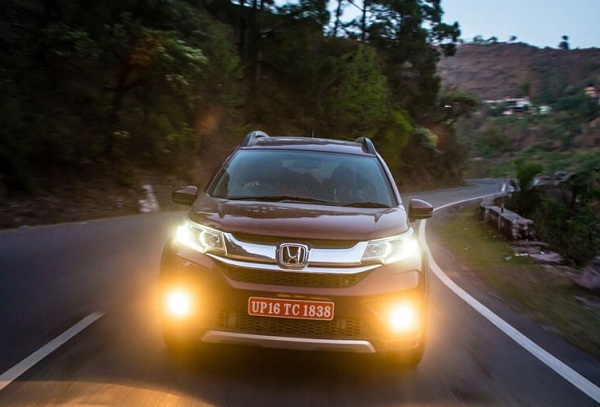 New six speed manual gearbox transmission system: The petrol variant of BR-V is reported to be empowered with 1.5 litre i-VTEC engine that churns the power of 118 bhp and torque of 145 Nm. The engine is mated with six speed manual gearbox system which is developed with short gear ratios. According to sources of company six speed manual gearbox system is first in its segment that is equipped with such transmission system. 2. Enlarged wheelbase: The wheelbase of BR-V is 10mm longer than Mobilio and therefore succeeds in offering spacious cabin to passengers traveling through this compact SUV. Interestingly the third row seat is also designed to offer substantial legroom and headroom space for rear passengers. 3. Column mounted steering wheel: With an objective to offer smooth driving experience to drivers while turning the vehicle on deep corners car maker has offered column mounted power steering wheel rather than pinion mounted steering wheel in Mobilio. 4. Newly developed CVT automatic system: Apart from six speed manual gear transmission system the petrol variant also gets CVT gear box which is developed with 7 steps offering smooth driving experience in urban areas.